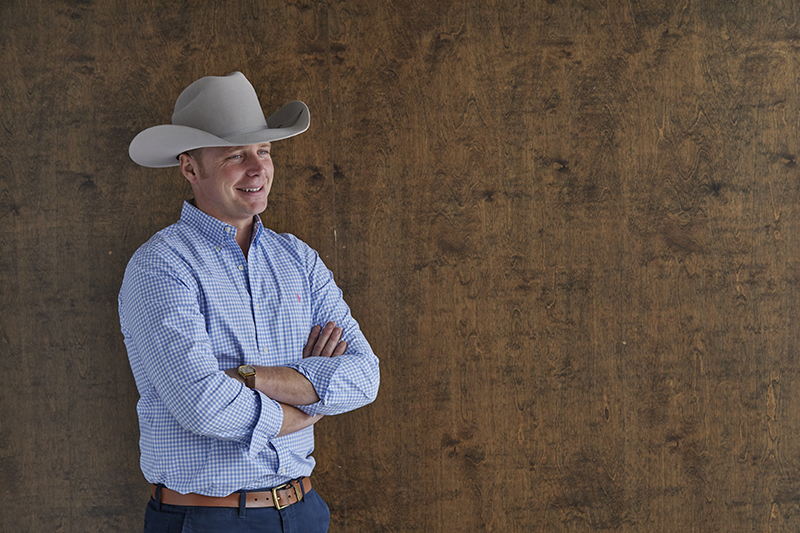 Chase Crawford is a 3rd-generation auctioneer. Raised in St. Clair County, he now serves as a Commissioner for Hickory County, Missouri. Working alongside his father and brother for Crawford Auction Service has given Chase a unique perspective on life. 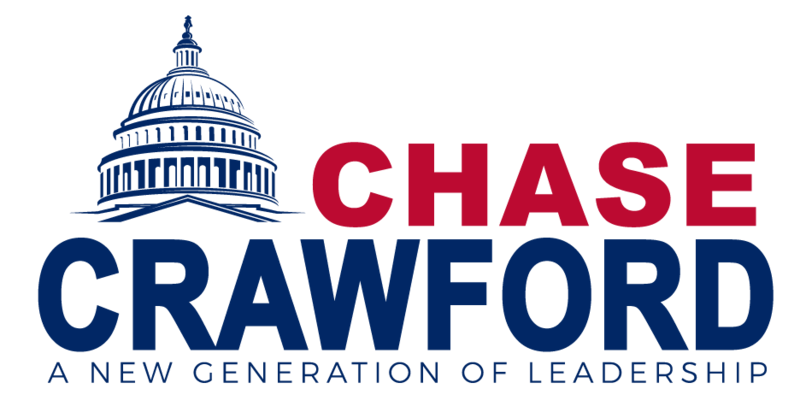 Working in towns from Hermitage to Warsaw, from Osceola to Eldorado Springs, and with all the farmers and families and folks in between, Chase has seen first hand how government regulations and high taxes can hurt our way of life.